Where would I be without Steve Jobs? 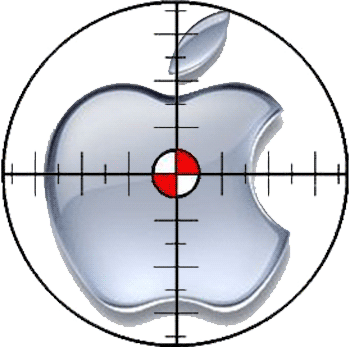 It is no secret that I have not been a fan of the walled garden that Steve Jobs created around Apple in recent years. While I can appreciate that the tight control helps ensure a consistent (and I have to say – beautifully designed) user experience, my geeky tendencies fight against it. I grew up in East London which, for those not in the know, is the poor part. Even compared to our neighbors we didn’t have much, and money for education was a luxury we couldn’t afford. Since my chances of going to university were slim to none (and calling it slim is pushing it) I found myself leaving school at the tender age of 16. No worries though, I had a plan to become a plasterer. Yup. Me. I even prepared for that by getting an “O level” in plastering (sic). Reality dealt me a swift slap in the face on that plan when I found out that I had left it too late to apply to the local vocational college and all the spots were gone. With very few options and, with the winds of fate blowing strongly, I found myself in a very small company that was working to promote the nascent micro-computer industry (as they were called back then). I liked that job, even though the pay was awful and I spent 50% of my pay on commuting. The people were nice, the receptionist taught me to type, and sometimes they had left over goodies from meetings! The only problem was…I was bored. I had far too much time on my hands and needed something to do. Sitting in the middle of the office gathering dust was an Apple IIe – Steve Jobs original masterpiece. It had a manual, some floppy disks, and a color screen. Awesome. With nothing else to do I sat down and started teaching myself to program. It was easy to use – if a little shy on help when I got things wrong (Syntax error being about the most it would give me). But before I knew it I had various programs running, fancy graphical shapes whizzing around, and I was looking for a new challenge. Seeing what I had done one of the consultants in the office signed me up for a government-funded college program that he found in the paper. I managed to get in and the rest, as they say is history. Without that Apple IIe I doubt that I would have started in the tech industry, and that would have changed everything. I may not have known Steve Jobs personally, but he affected my life in ways that I cannot begin to fathom, and I’m sure many other people feel the same. His creations have democratized technology and, with it, created a whole new world. So, since life has been good to me, I have to swallow my pride and say a belated “Thanks” Steve. And if I have fought against some of your later creations well…it’s your own fault…you created me. 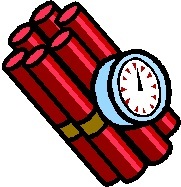 If you don’t have a backup then your PC is a ticking time-bomb. In most cases the is no, which often means that years of accumulated family photos, videos, financial records and music downloads are gone forever. 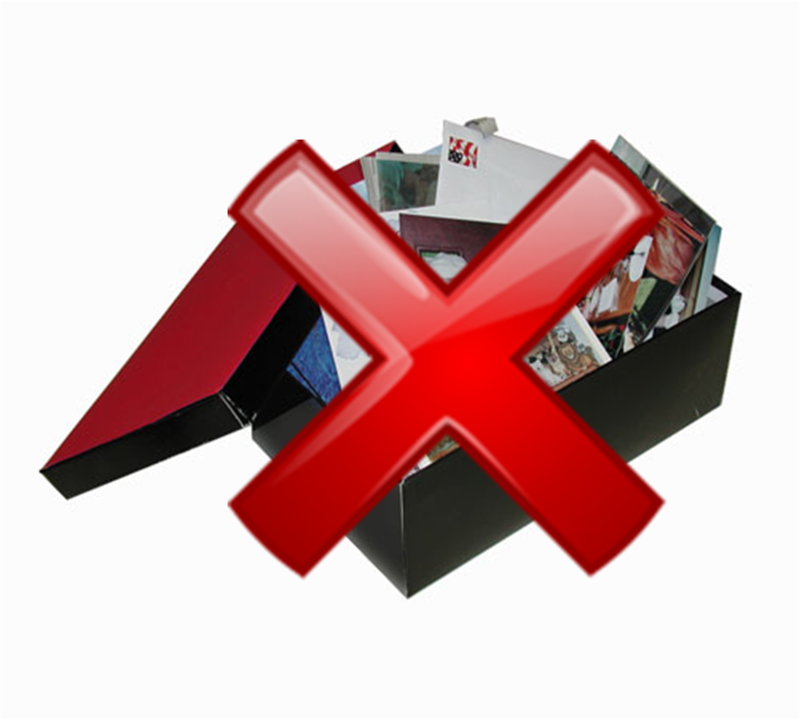 Remember – photos aren’t kept in shoe boxes anymore! So, before you pick up the phone in a panic let’s get your PC backed up. Creating a backup – which type! For IT professionals failure to create a backup is grounds for dismissal – and with good reason. Creating a backup is the #1 thing you can do to protect yourself. Creating a backup is easy and cheap to do, but you need to decide which method of backup is best for you. 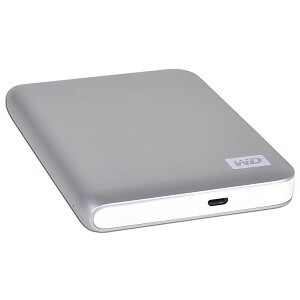 There are two main options – an external USB drive or Cloud backup. Advantages: USB drives are cheap, fast and can be setup by anyone in minutes. They are also great for moving data to other machines – such as when you buy a new machine and want to transfer your data, or take some files to another place. Disadvantages: External drives are in the same place as your main PC, which means that should you have a fire, flood, theft or other disaster then everything is gone and you are back to square one. The good news is that USB disk drives are amazingly cheap these days. I have seen 2 Terabytes (2,000 GB) for around $80. For the vast majority of PC users that is way more disk space than you are going to need for some time. My general rule is that I buy at least double the disk space currently in use. In my case that is about 1TB. This is more than enough for a full backup, plus lots of ‘incremental backups‘. If you are in doubt then buy a 1TB drive, which should be more than enough for more PC users. I prefer USB powered drives because they are totally portable, can’t accidentally be left turned off, and I have fewer wires to get tangled. Just be sure to plug it into the PC directly to ensure it has enough power. Installation requires nothing more than plugging the new drive into the USB port, plugging in the power (if necessary) and following the instructions on the screen. No tools are necessary, you won’t have to open up the PC, and if you can plug-in a toaster then you have the necessary skills to do this. Once installed they can back up even the most bloated drive in a few hours. Most USB drives are pre-installed with software that will automatically back up your important files on a regular schedule. Set up the schedule to back up your files at least once per week, and if you turn off your PC when not in use, remember to schedule the backup for when the PC is actually on. It won’t work otherwise. Once set up – forget it! Note: not all external drives automatically back up for you, some need you to run a program or push a button on the drive to start the backup. If you are not sure then the Maxtor One Touch family can schedule regular backups. 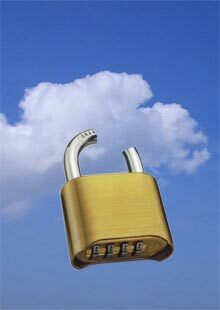 Advantages: Backing up files to “the cloud” has several advantages – the most important of which is that all of your important files are stored away from your house. Should disaster strike then you can always get your data back. Other advantages are that you don’t have to worry about running out of disk space, and you can get access to your files anywhere there is an internet connection. Finally, cloud backups are always up to date. The software automatically recognizes when files have been added or changed and will back them up the next time your PC is not being used. Recurring Cost: Unlike purchasing an external USB drive, cloud solutions have to be paid for every year. Speed: When I installed Carbonite on my PC it took about three weeks for the initial backup to complete. However, now that the initial backup has finished keeps up without any problem. Personally I use Carbonite which I have found to work well. Another popular option is Mozy. But these are certainly not the only ones around. Installing Carbonite is easy – download the software and select automatic setup. The software will take care of the rest. Carbonite also have a nice iPhone application which I have used to get access to files I needed on the road and email them to myself. Nice. Personally…I have both types of backup. I have a 1TB USB powered external drive (“USB powered” avoids additional wires and it things a lot more portable) and a cloud based solution. I use the 1TB drive periodically, but the cloud solution is my real backup. This is fine for the occasional use (say a file was accidentally deleted), but I do have concerns about what is going to happen should I every have a major failure and need to get the data back. Waiting another three weeks to download everything would be painful – hence the 1TB external drive. Too much? I don’t think you can have too many backups if you want to keep your data safe. In the next installment I’ll talk about setting up an anti-virus that won’t expire and won’t cost you a penny.